Uptown Update: Wilson Is Open! 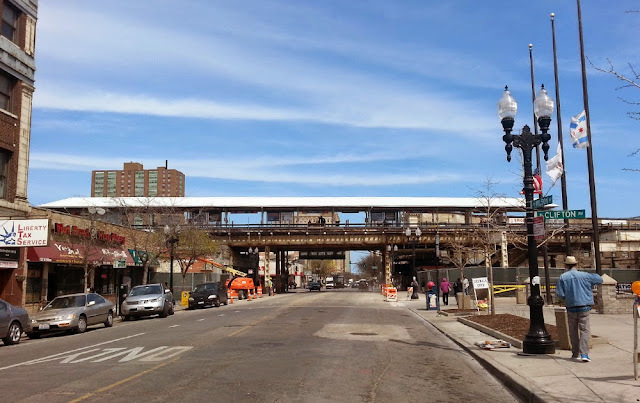 CTA finished its demolition of the concrete tracks a little early and Wilson is open to traffic. Less than five days to pull down a trestle that stood for nearly a century. Onward and upward to a new Wilson station.